It’s fizzy. It’s sweet. It’s fashion! 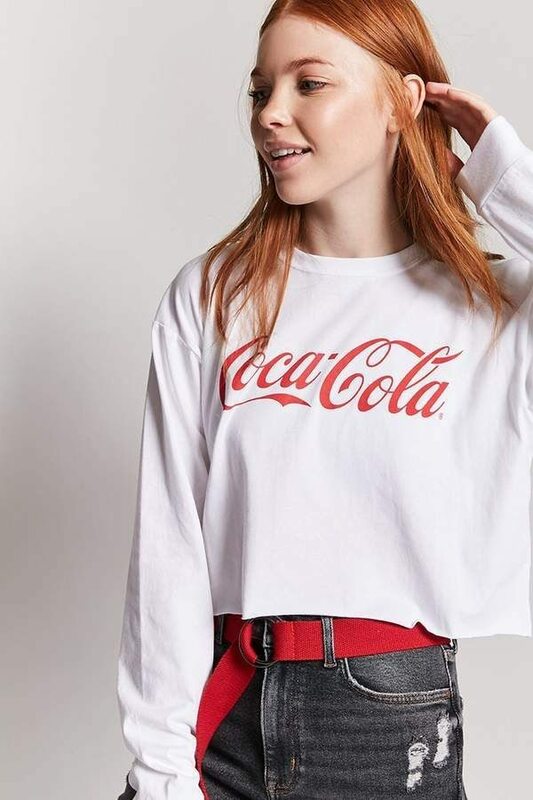 US-based Forever 21 has released an exclusive collaboration with the iconic Coca-Cola! The capsule collection, which aims to channel a “throwback” summer feel, features pieces for both men and women in classic Coca-Cola red and white. Women’s pieces include t-shirts, crop-tops and bikini tops and bottoms, while the men’s offering consists of logo t-shirts and checkered logo shorts and jackets. The collection also features accessories including socks, fanny packs and six-panel baseball caps. 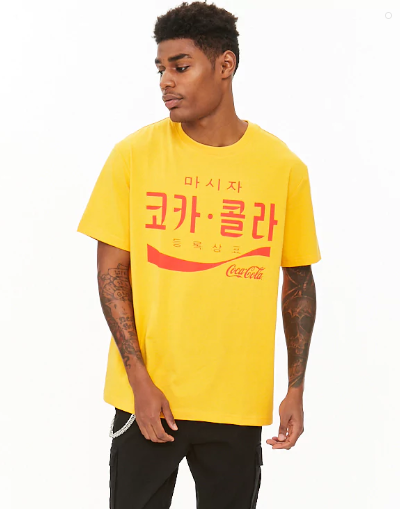 The Coca-Cola collection is available at Forever21.com. International shipping is at least USD $38, so sign up with us to take advantage of the FREE local shipping for orders over USD $50!